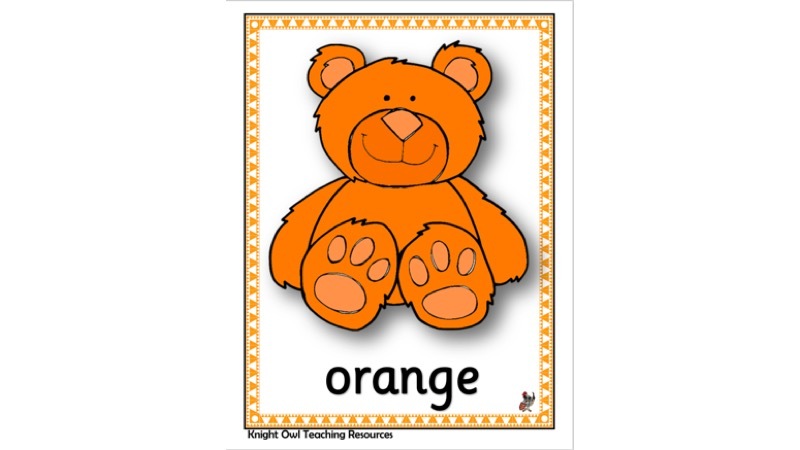 Multi-coloured teddy bear posters with colour words for display. 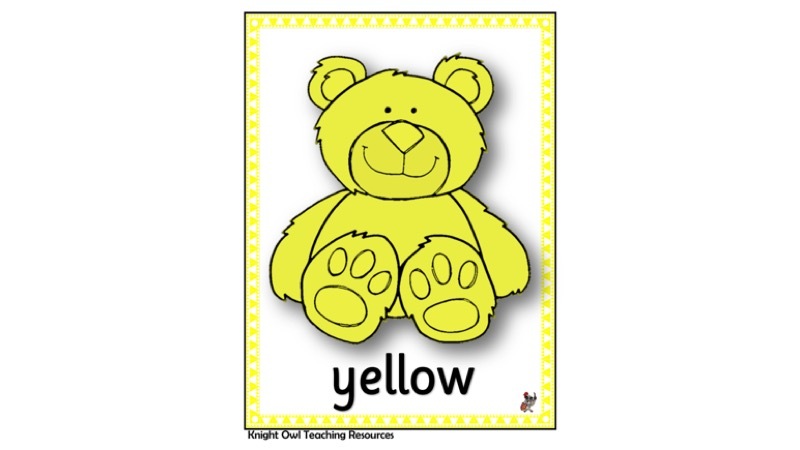 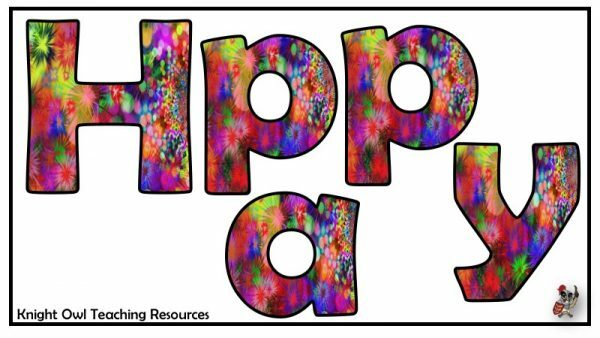 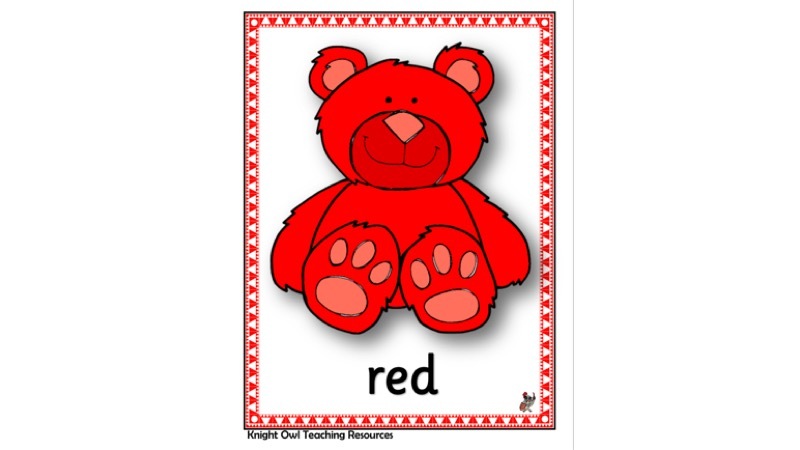 Teddy bear posters for creating a colour display in the classroom. 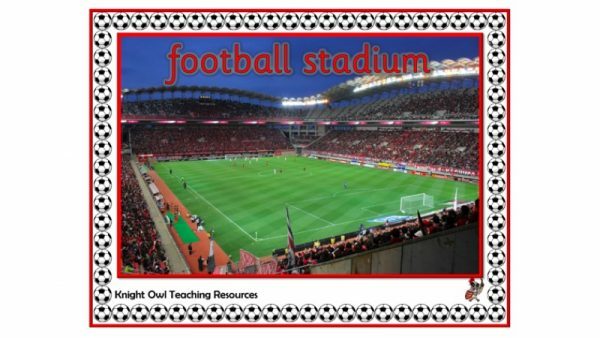 Posters showing photos of items associated with football. 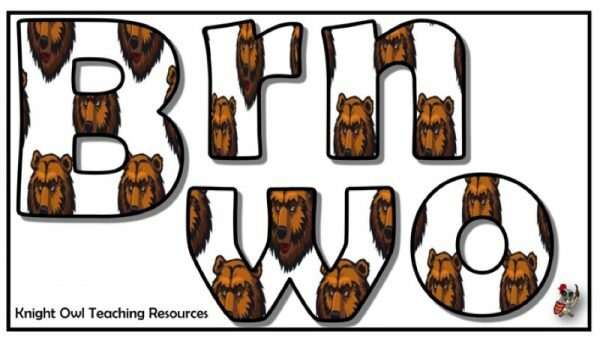 ‘Brown Bear, Brown Bear, What Do You See?’ lettering to accompany ‘Brown Bear’ posters.